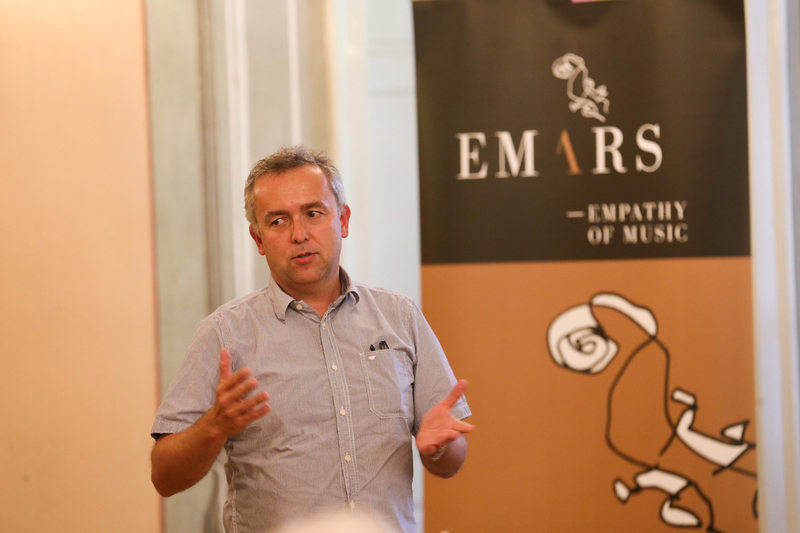 MASTER presents the highest level in EMARS project for aspiring young musicians, whose main drive in life is music. 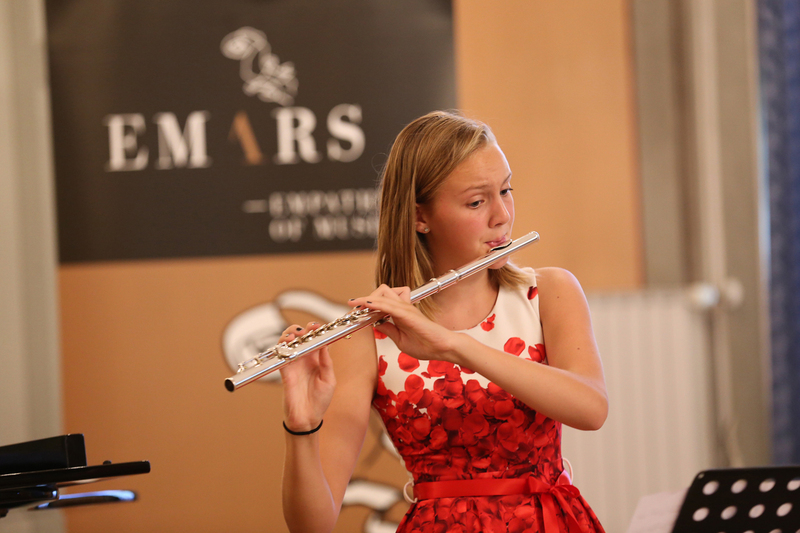 It facilitates a step up from conventional musical education, taught by world-class professors over the course of the school year (who aid in the discovery and encouragement of exceptional musical talents). 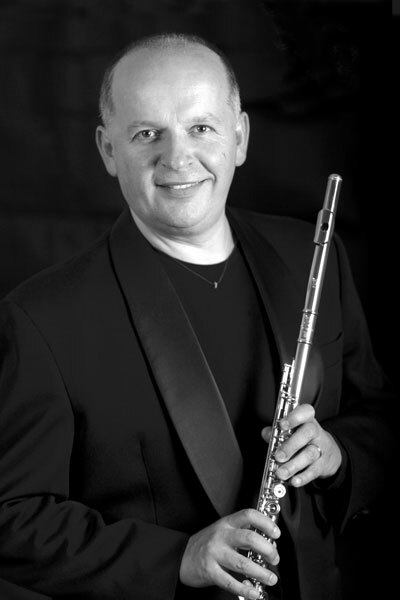 ─ Clarinettist and pedagogue Jože Kotarlives and works in Ljubljana, where for 12 years he served as principal clarinet of the Slovenian Philharmonic Orchestra. 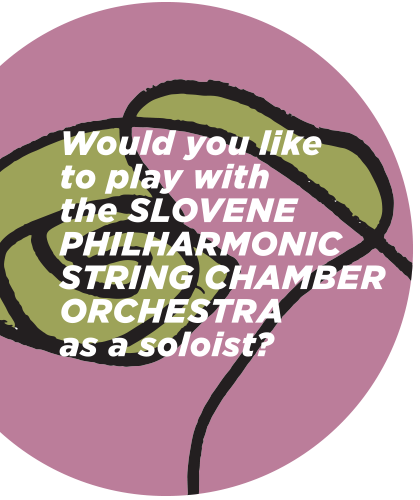 Currently he holds the same position with the RTV Slovenia Symphony Orchestra. 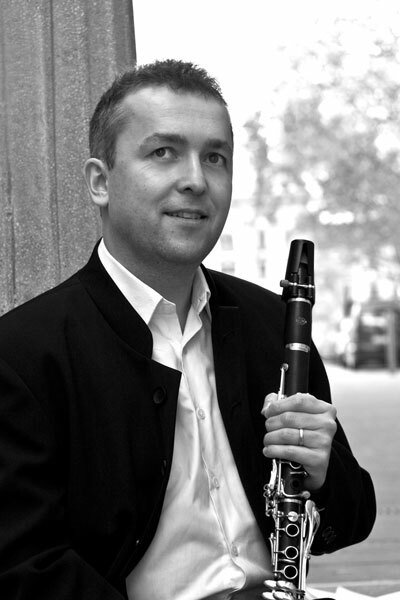 He is tenured professor of clarinet at the Academy of Music and also teaches at the Conservatory for Music and Ballet, both in the Slovenian capital. 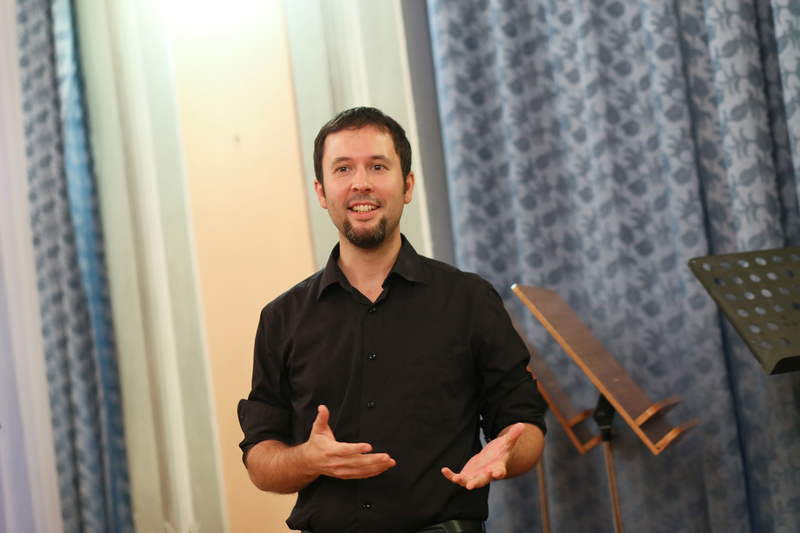 Through the course of the school year the students will meet with their professors in five lectures, each lasting 60 minutes, and will be joined by an accompanist in their final lecture. 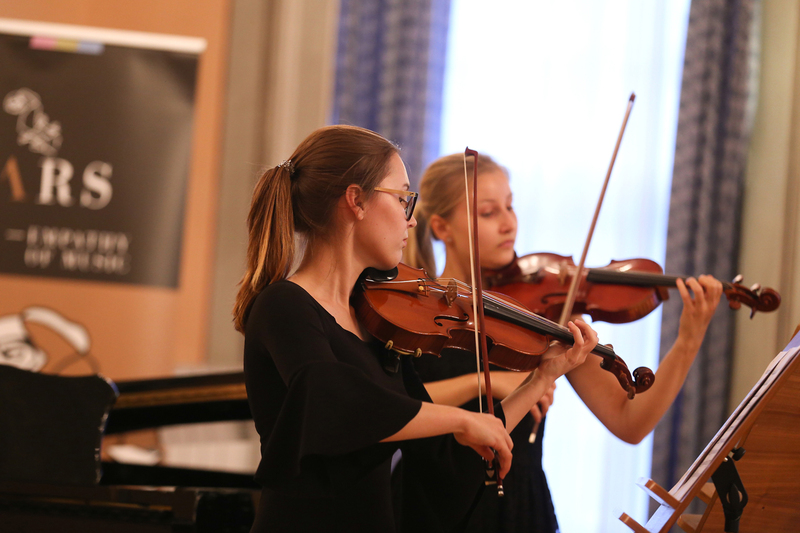 The lectures will be followed by a final assessment in the form of a festive concert in front the music board who will select the most promising individuals who will perform a solo piece with the Slovene Philharmonic String Chamber Orchestra during the EMARS Festival in the 2018/19 concert season. 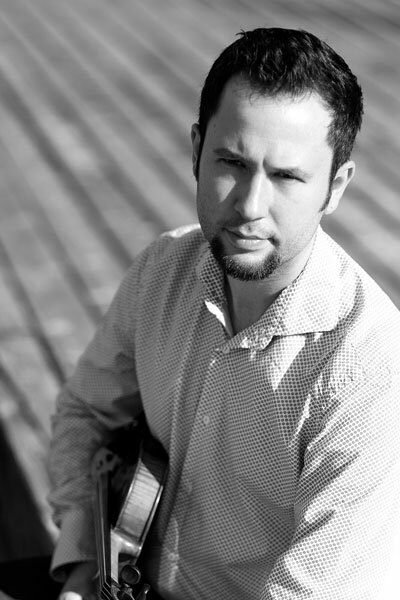 The number of spaces available for each individual instrument is limited to 10 candidates. In the event that there are more applicants than we can accept, auditions will take place on Saturday, the 14th of October, 2017 (each applicant must preform a program of their own choosing, that lasts no longer than 6 minutes) and the candidates will be given their results shortly thereafter.  In the event that we have too few applicants, EMARSMaster will be cancelled. 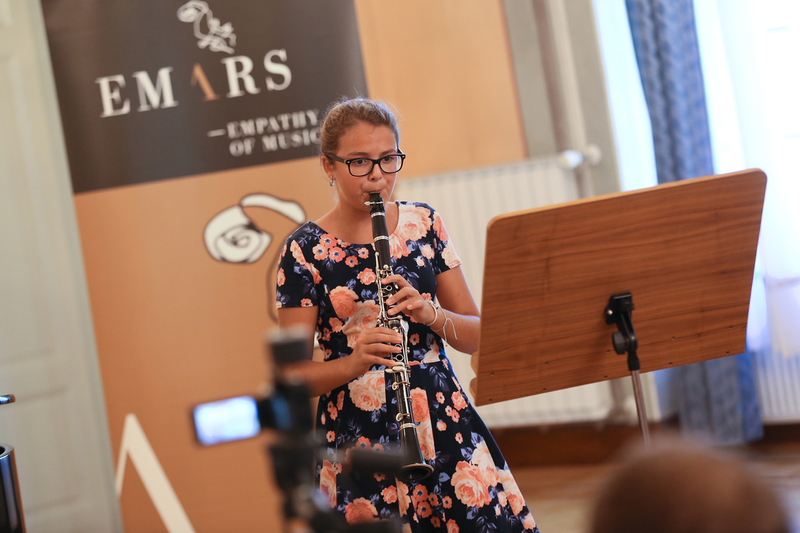 The lessons will take place at the Nazarje music school, Zaderčka cesta 37, 3331 Nazarje on Saturdays. 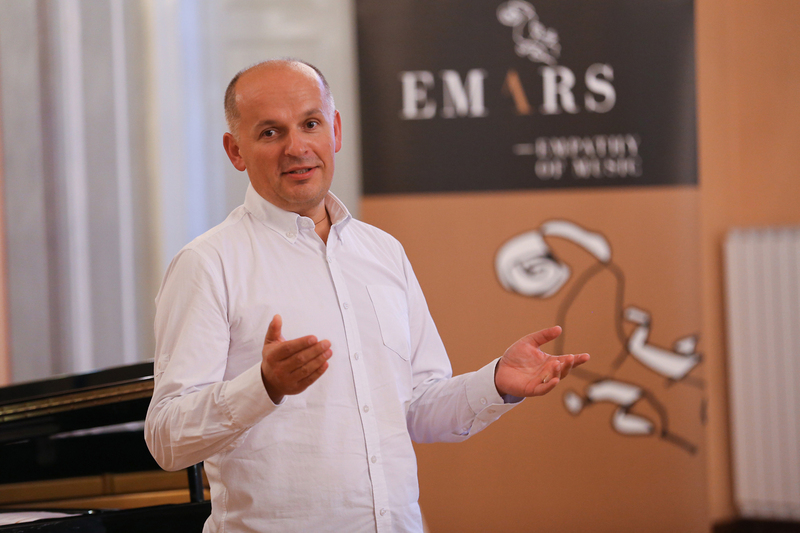 The final concert will be in May in the Zdaviliški Dom SPA Dobrna concert hall as part of the EMARS festival.